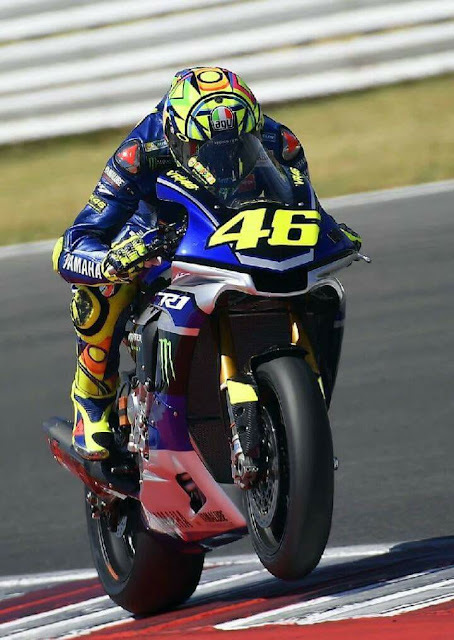 He spared all expectations and, as we had announced, Valentino Rossi came back to Yamaha not even 20 days after the accident in which he reported the fracture of tibia and hem and prevented him from participating in the expected race of house. 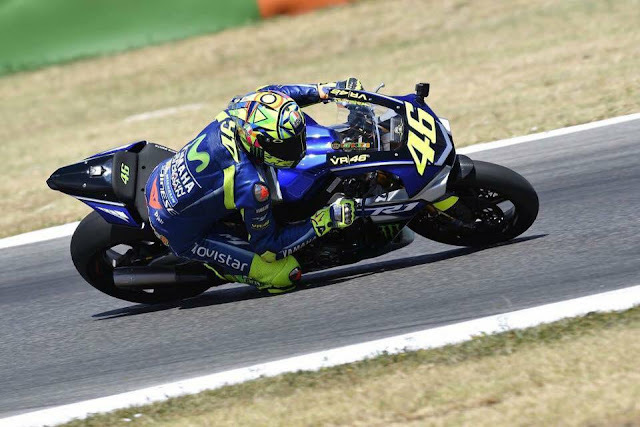 In the late afternoon of Monday, the 9-time world champion at the Misano World Circuit "Marco Simoncelli" conducted a mini test with his R1M to assess the recovery of the injured leg. The appointment scheduled for Tuesday would be anticipated due to bad weather forecasts. Four laps made by Dr. Tavullia before the circuit started to get off with an annoying rain that forced him back to the box. 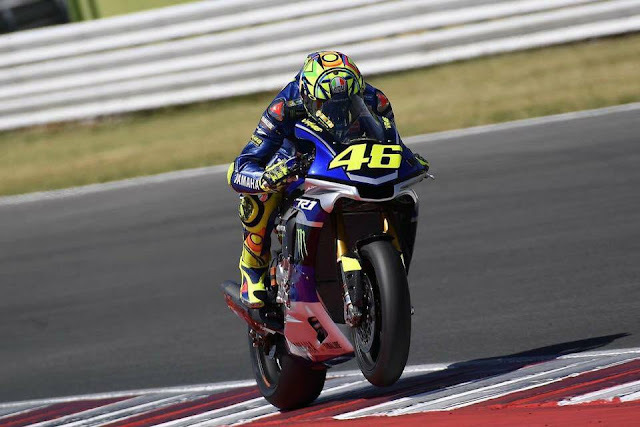 At the moment, however, remains the greatest respite to the result of the test and remains unknown to Rossi's presence at the Aragon Grand Prix scheduled for this weekend (probably a decision is expected for Wednesday night). An earlier one might well be hoping: that of Randy De Puniet. The French rider in 2010 obtained a broken tibia fracture and crashed during Germany's GP at Sachsenring, returning to the track 18 days after the injury. To speed up healing times, he underwent treatment in the hyperbaric chamber at Saint Marguerite Hospital in Marseille, followed by Dr. Mathieu Coulange's staff. 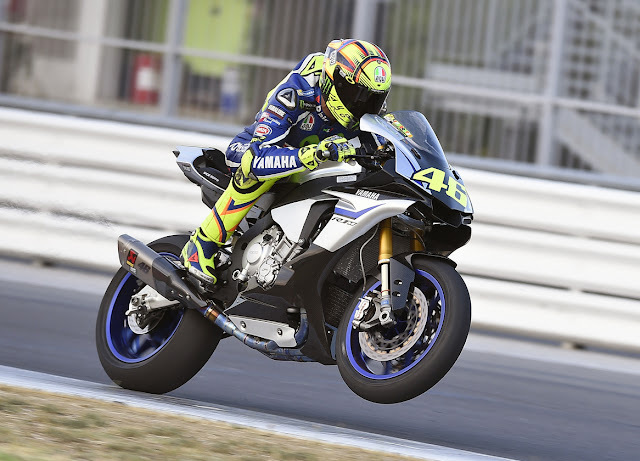 Yamaha has said that the few completed laps have not been enough to understand the conditions of the nine-time world champion. 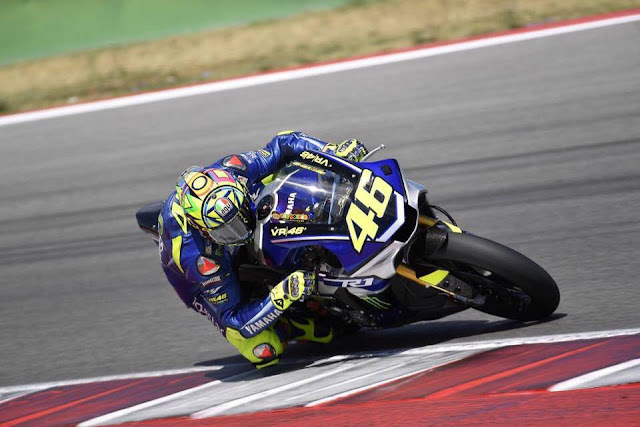 In the event of a start for Aragon, Rossi will be on Thursday with medical tests that will have the necessary fitness to run. Meanwhile, Dutch midfielder Michael Van Der Mark, the Yamaha Pata Superbike official, who has been called to replace the Doctor, has dropped second in Race 2 in Portugal's Grand Prix in Portimao, while waiting for the bench. 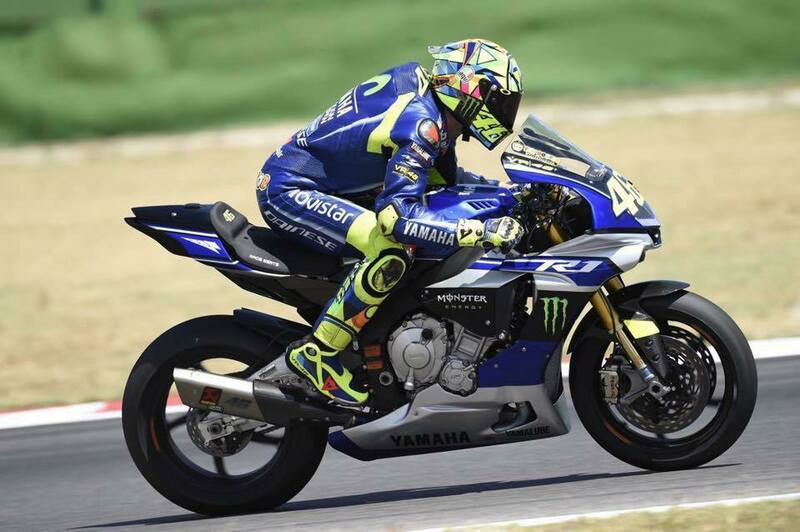 Valentino Rossi just finished seven or eight laps before it rains. I was told he felt a lot of pain in his right leg. 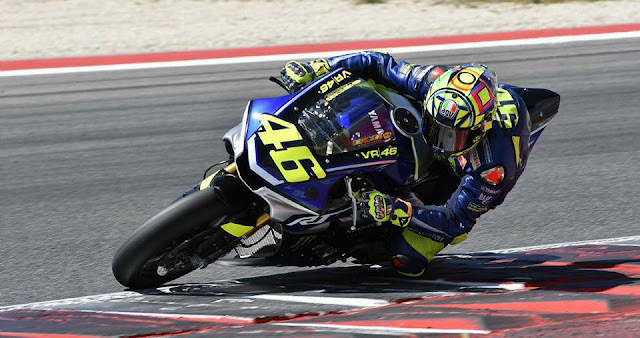 But with a little round, he can't determine if it can come back at Aragon later. The plan is back to misano tomorrow Tuesday, hope there's time when the rain stops. 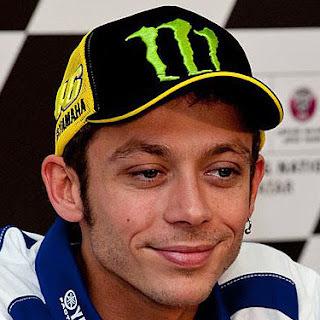 So, Valentino can go back to the track and see if the trip to aragon lets it or not.